Hello and thank you for visiting my website. My name is Sue Clarke and I am a qualified, experienced counsellor. I am an Accredited member of the BACP with a private practice in St. Albans. I provide both short term and long term counselling for individuals 18+ and couples. 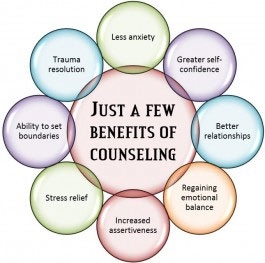 I believe passionately in the benefits of ‘talking therapies’ and provide friendly, professional support to help you through the difficulties/distress you may be experiencing. I hope you find all the information you need on these pages. If not, please feel free to contact me and I will try to answer any further questions you may have.